Arrive in Cape Town, book in to accommodation at the historic Platteklip Wash House. Short orientation tour of Cape Town city area and Waterfront, including a leg stretch at the Green Point Park. Traditional Cape Malay dinner at the Wash House. 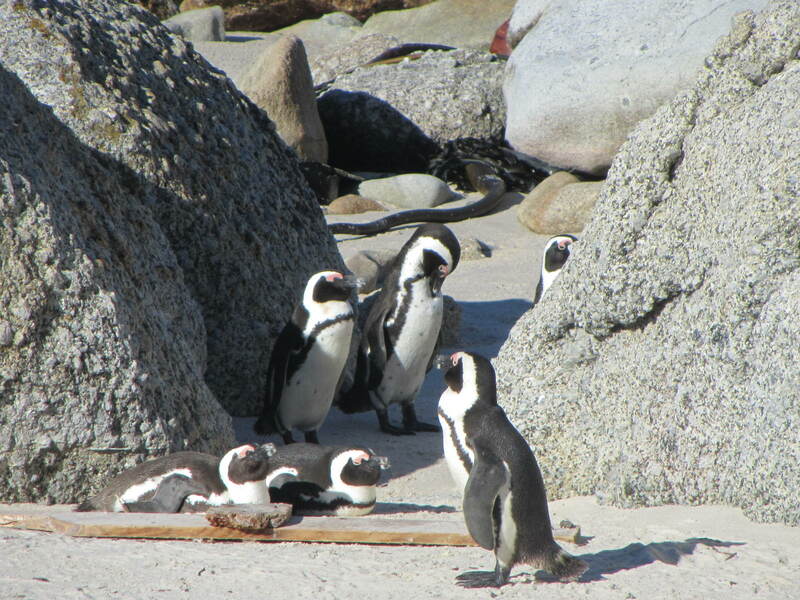 Day 2Travel to Cape Point via the Boulders Penguin Colony in Cape Point. Short walk up to the Cape Point lighthouse, followed by a walk on the Gifkommetjie circuit. Approximately 3 hours. Return via the scenic Chapman’s Peak Drive. Dinner at a local restaurant – for own account. 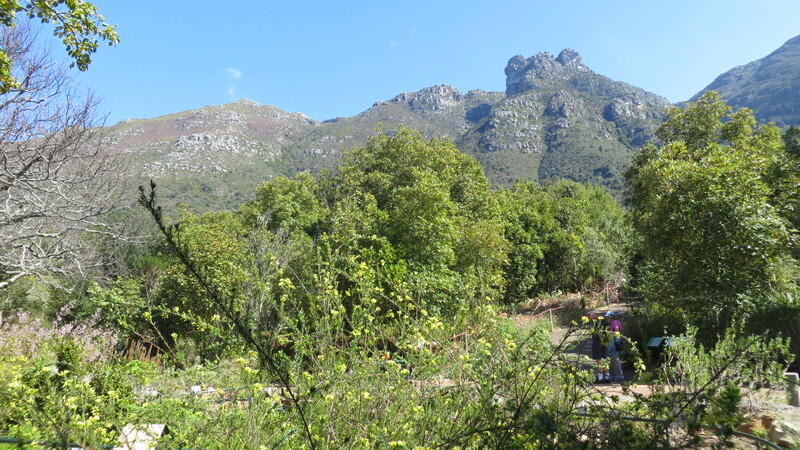 After breakfast depart for Kirstenbosch Botanical Gardens to start our overnight Table Mountain Trail. 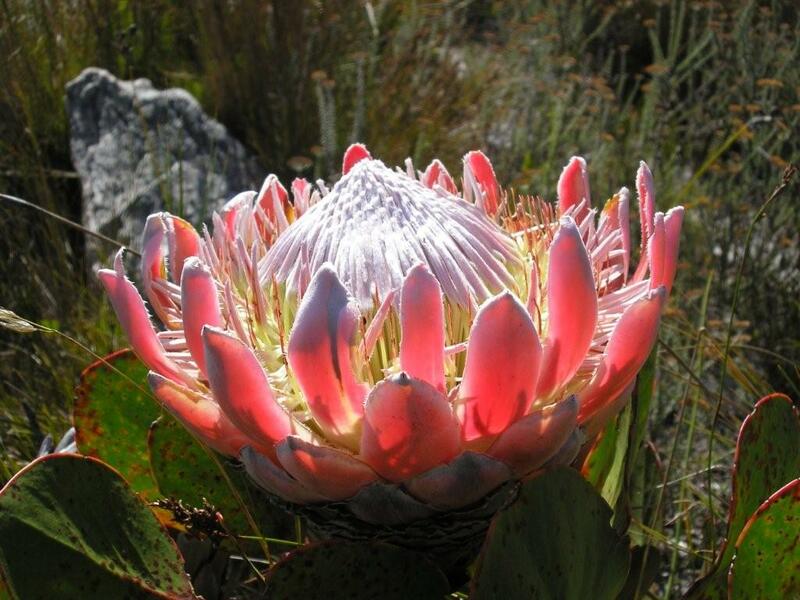 Begin with a guided walk through the Gardens before ascending the Back Table of the Mountain by one of the recognised four recognised routes to Smuts Track. Arrive at our overnight accommodation at the Overseers Cottage for lunch. After lunch we explore the Back Table and the historic reservoirs of the area. Wine tasting at two estates in the afternoon. 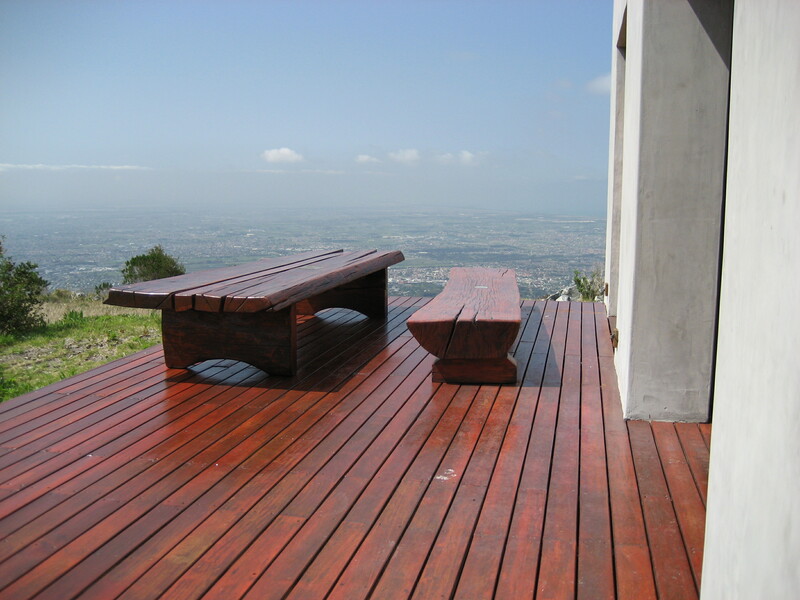 Optional or free time in Stellenbosch. Dinner at a Stellenbosch restaurant for own account. 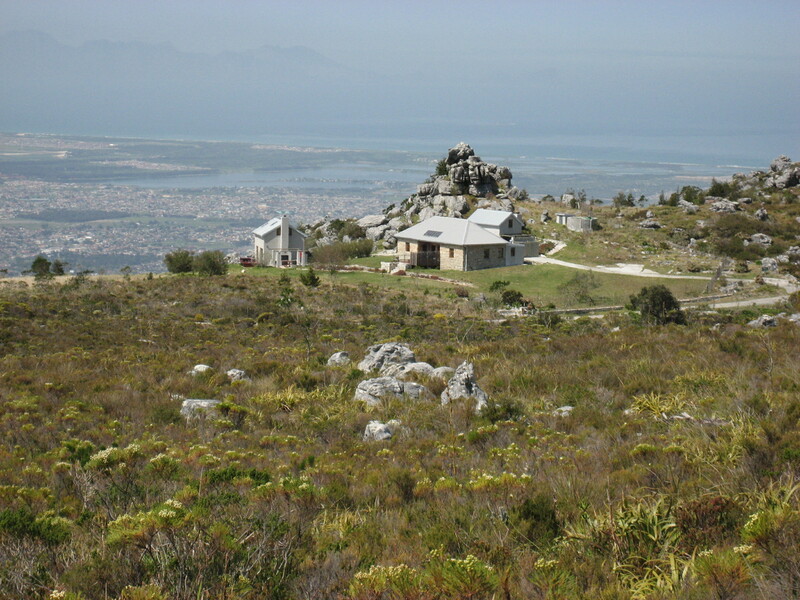 Visit the Franschoek area. Visit and walking tour at Le Motte Wine and Flower Estate. Visit and wine tasting at one additional estate.